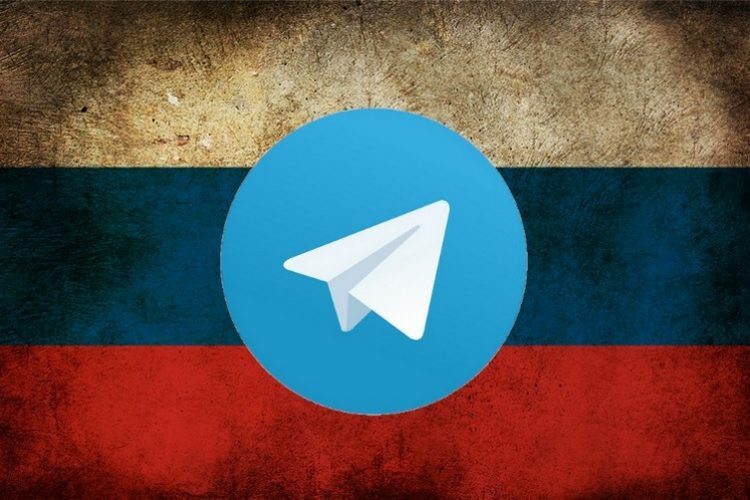 In yet another effort to block Telegram in the country, Russia’s communication regulator, Roskomnadzor, has reportedly reached out to Apple, asking the American tech giant’s help in blocking the app. The app has gained popularity over the past few years for featuring end-to-end encryption at a time when other popular apps, such as WhatsApp and Facebook Messenger, didn’t offer that level of security. However, in recent times the popularity is down to the anonymity that Telegram groups and channels offer. According to AFP, in addition to asking Apple to make the unavailable for download in Russia, Roskomnadzor also wants Apple to block the ‘notification’ functionality for existing users in the country in an attempt to make it less useful. Roskomnadzor director, Alexander Zharov, has apparently given Apple a 1-month deadline to comply with the ruling, although, he declined to reply questions about the possible actions that could be taken if the company failed to comply. Last month, the Russian government had reportedly asked Google and Apple to remove Telegram from their respective platforms after Moscow’s Tagansky court instructed Roskomnadzor to place an ‘immediate ban’ on the messaging app for allegedly failing to comply with an earlier court order and hand over its encryption keys to the country’s domestic intelligence agency, FSB. 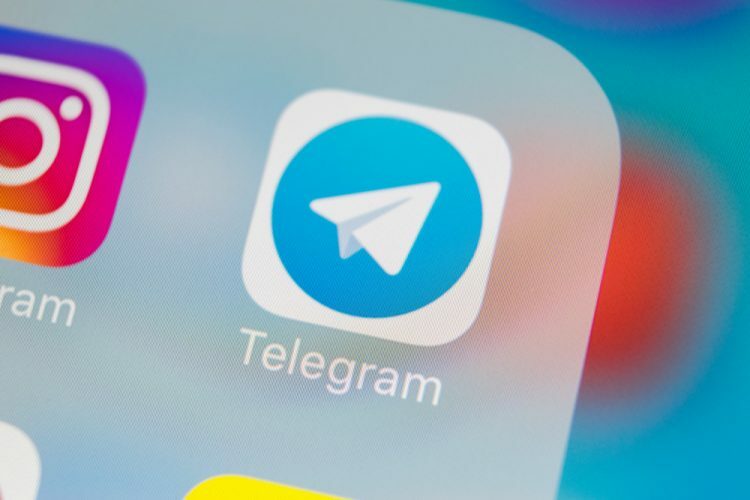 While Roskomnadzor has tried to implement the Telegram block following the court order, it has, by its own admission, achieved only minimal success. The regulator says it has only been about 15 to 30 percent successful in complying with the court order, but has also ended up disrupting other services in the process. As a way of explaining those unintended disruptions, Zharov last week accused Telegram of using other online services as “human shields” by using their servers.